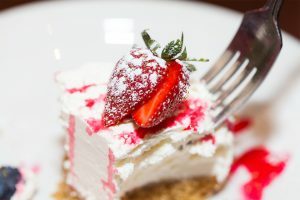 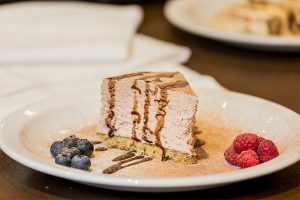 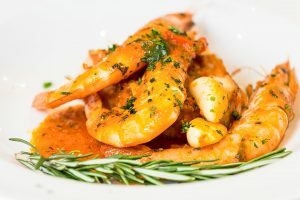 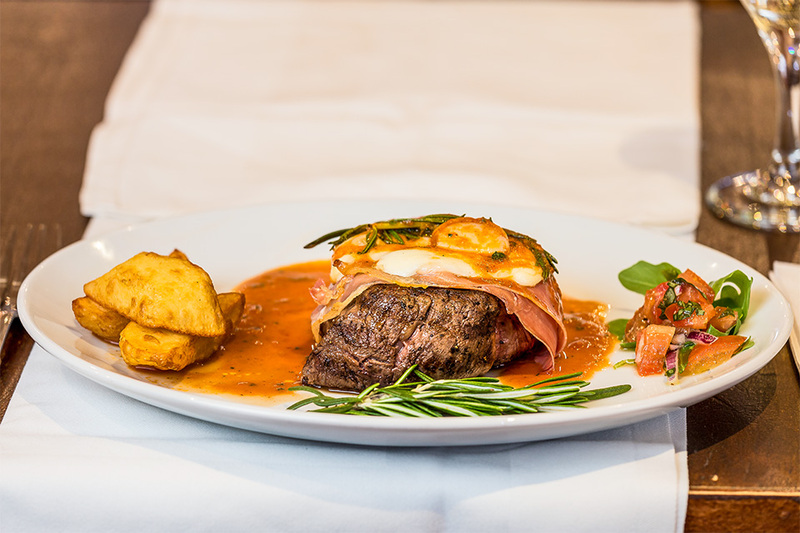 Altro Mondo started back in 2009 by Massimo Torre and his manager Carlos Ferreira, who both brought passion to serve Authentic Italian food to Leicester! 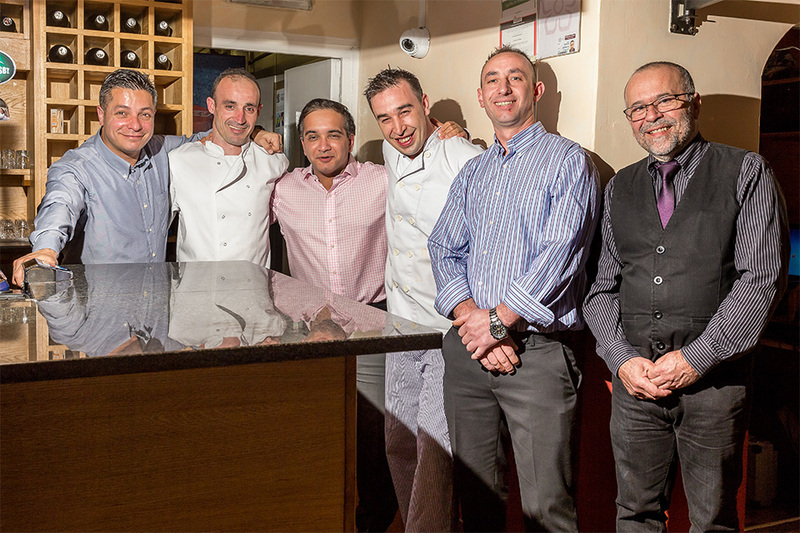 Whilst Massimo brings family recipes into the kitchen, Carlos brings his attention to detail making sure that every guest has a great time at Altro Mondo. 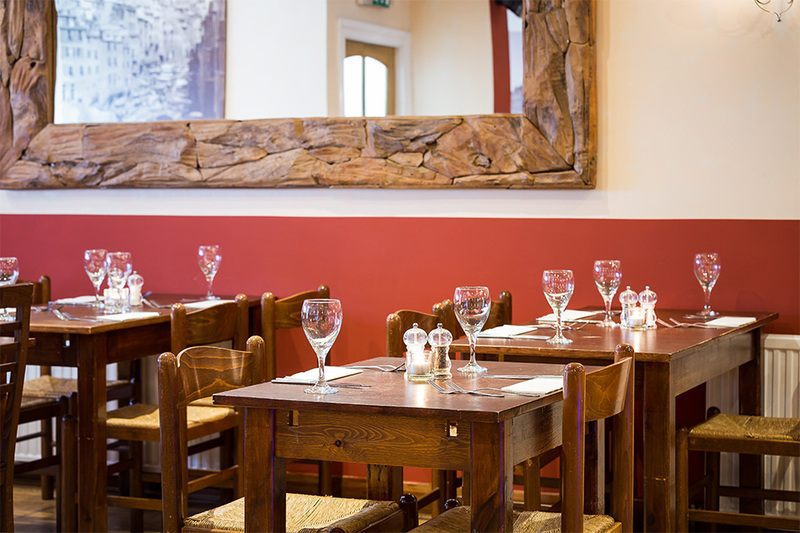 Altro Mondo is based in the centre of Leicester two minutes from the Curve theatre. 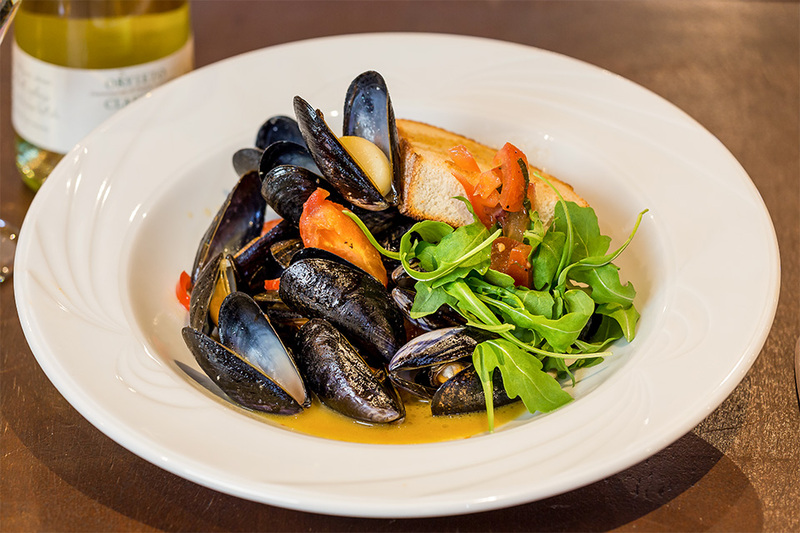 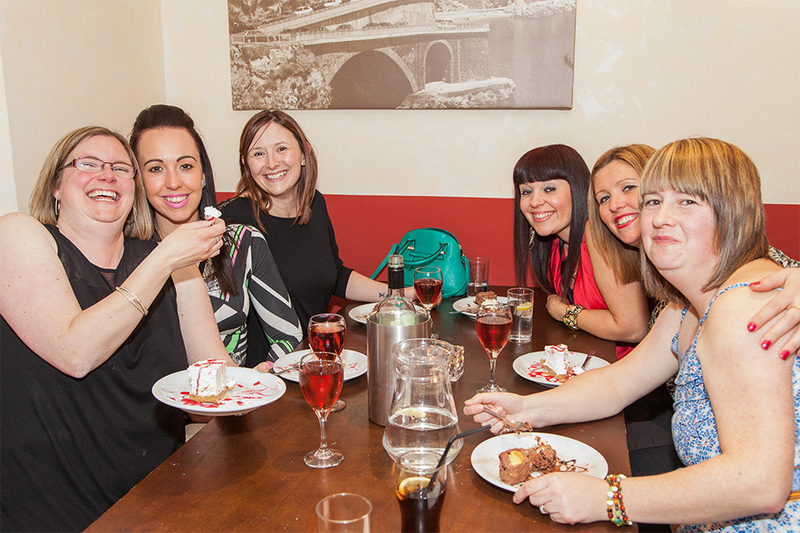 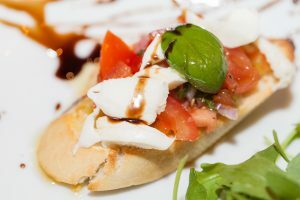 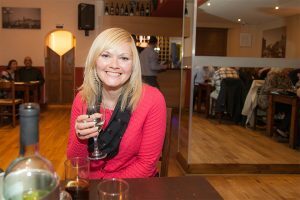 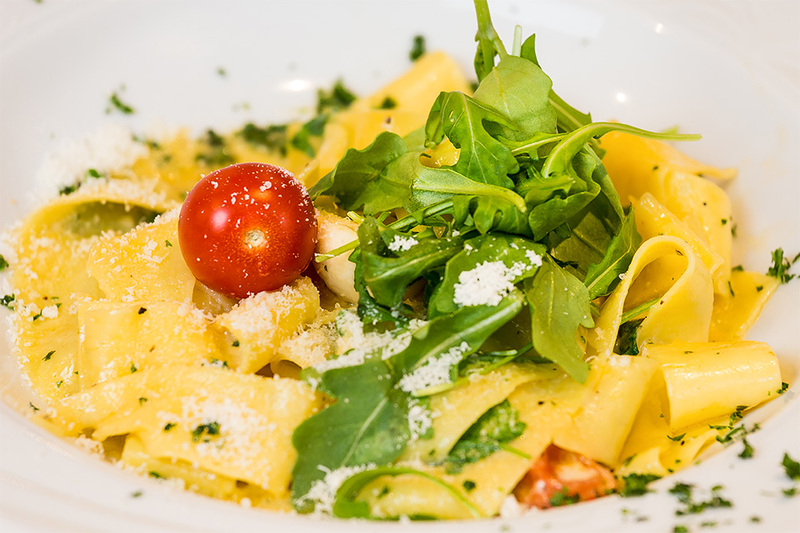 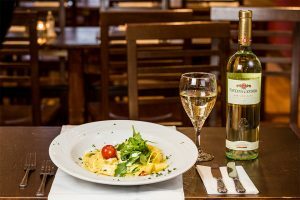 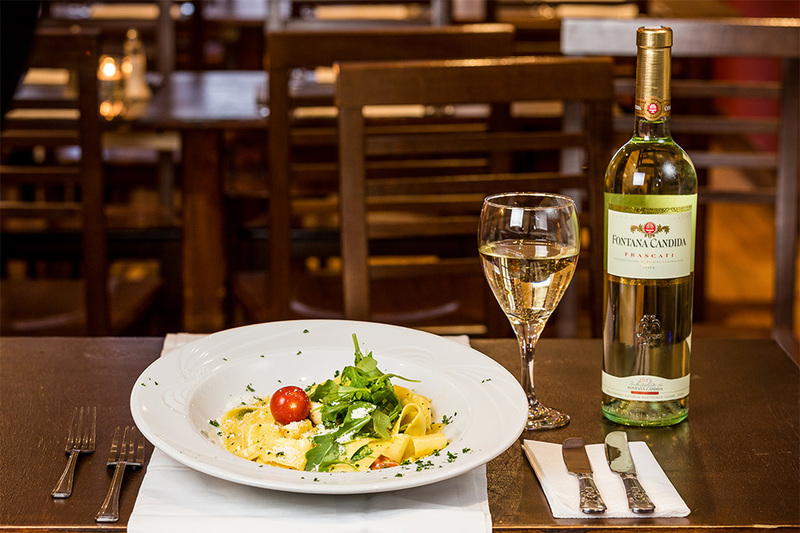 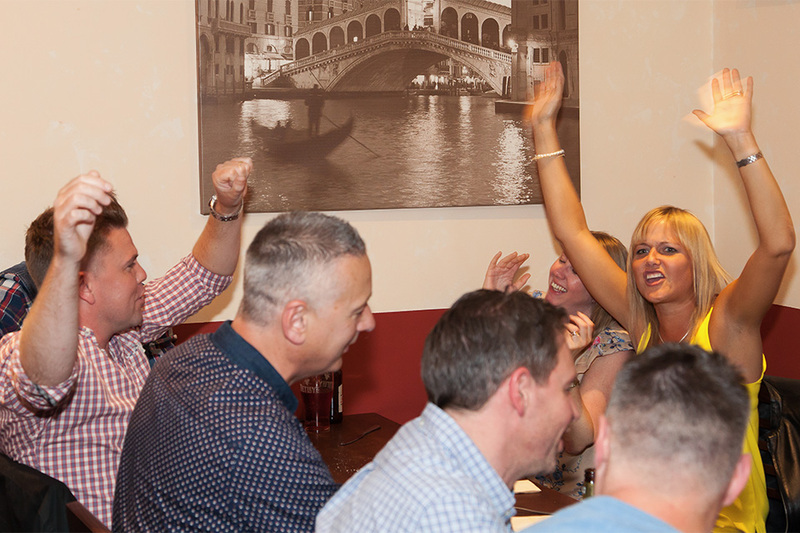 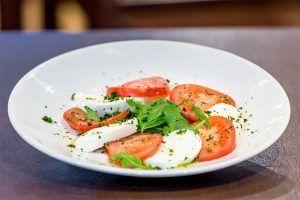 We offer Authentic Italian Cuisine in the heart of Leicester! 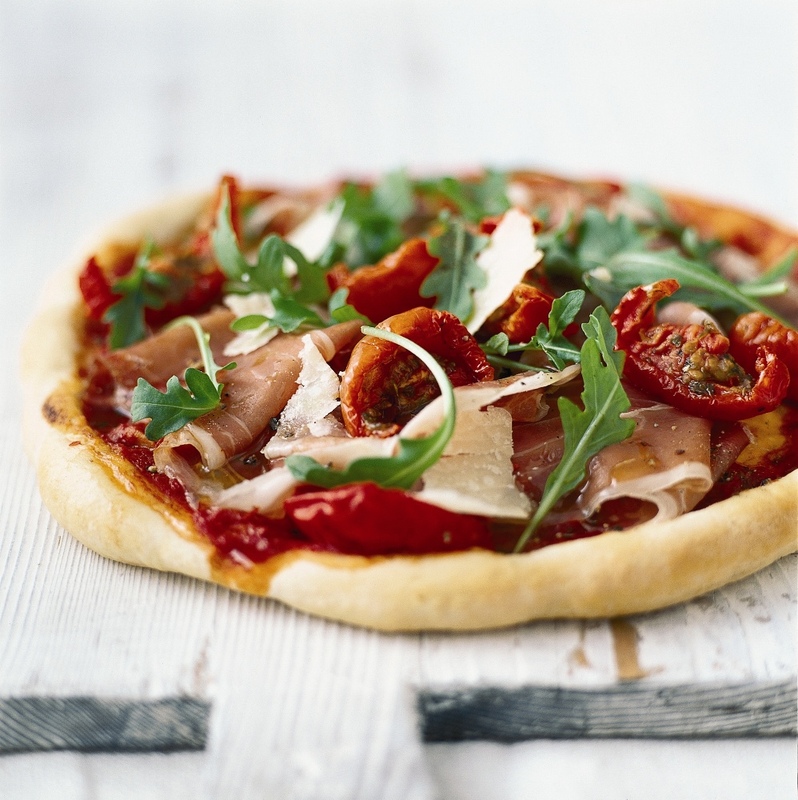 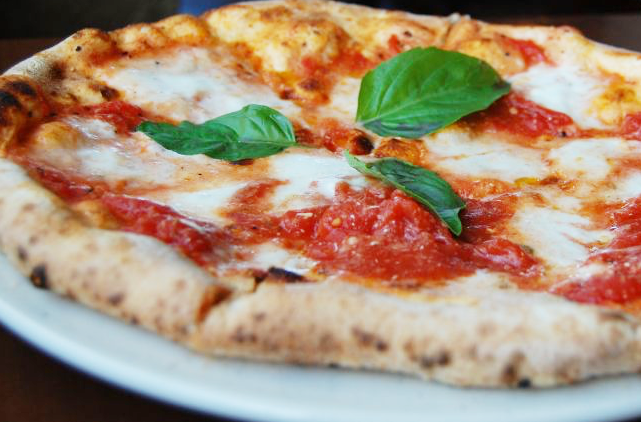 For those with pure food indulgence in mind, come and try our freshly prepared authentic Italian food. We love food, just like you. 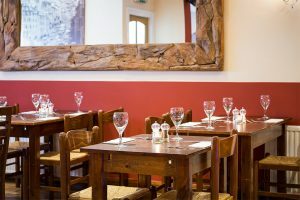 We promise an intimate and relaxed dining experience that offers a true personal approach from the owners and ensures you enjoy a memorable experience every time.